Alex On Tech | Listen Free on Castbox. 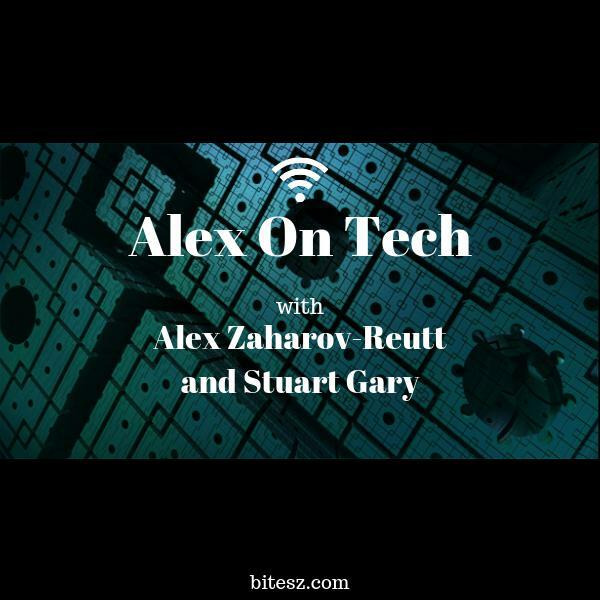 A spin-off from the SpaceTime with Stuart Gary podcast, Alex On Tech is hosted by tech journalist Alex Zaharov-Reutt (from ITWire) and broadcaster/journalist Stuart Gary. 01: What's the Story with Windows 10 Updates?